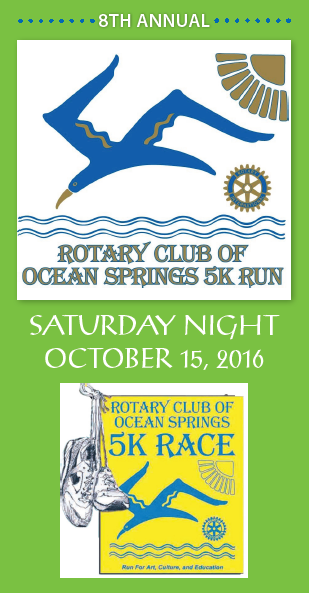 Don't forget about the run this Saturday night October 15 ! The 5K starts at 7:00pm and the Kid's Fun Run begins at 6:15pm. You can register online at active.com until midnight on Friday or at the Mary C. On Saturday beginning at 5:00.